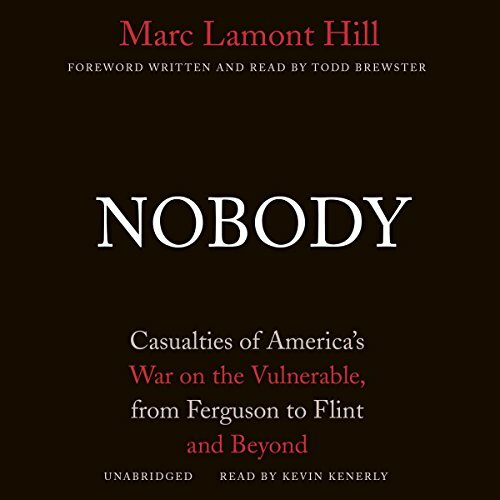 Showing results by author "Todd Brewster"
Protests in Ferguson, Missouri, and across the United States following the death of Michael Brown revealed something far deeper than a passionate display of age-old racial frustrations; they unveiled a public chasm that has been growing for years, as America has consistently and intentionally denied significant segments of its population access to full freedom and prosperity. 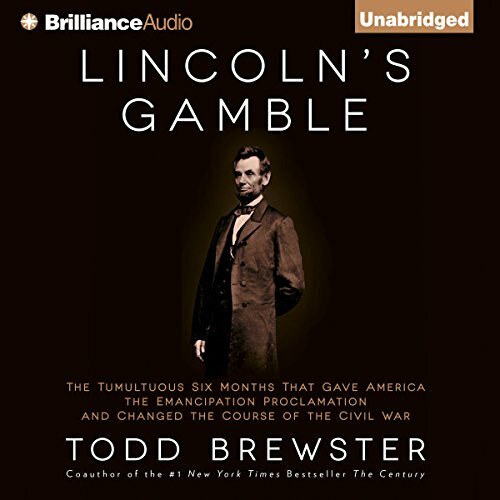 Peter Jennings and Todd Brewster conceived In Search of America long before the events of September 11. But watching America respond to one of the worst attacks in its history deepened the meaning of this project. More than ever, Americans need to treasure their way of life, and to reacquaint themselves with the founding ideas that united and sustained this country in its struggle for independence over 200 years ago. 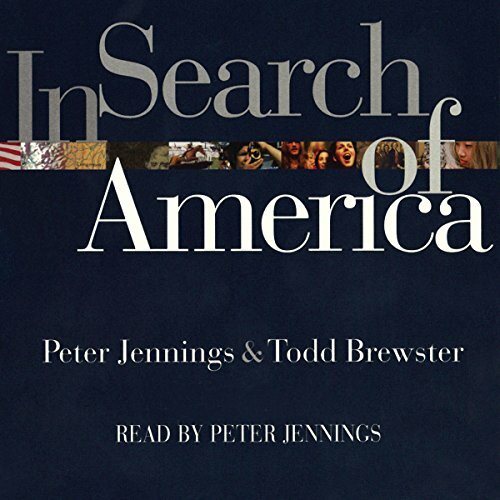 In Search of America explores the basic ideals that drive and define the American character.